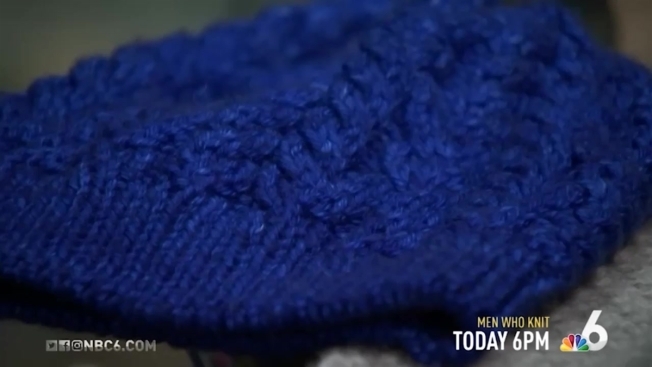 A South Florida knitting club for men opens up to NBC6. Why they say picking up a needle is good for your health. Today at 6pm. A group gathering to knit wouldn't usually be a surprise, but this one might. Meet the group of men who gather to knit today at 6 on NBC 6.